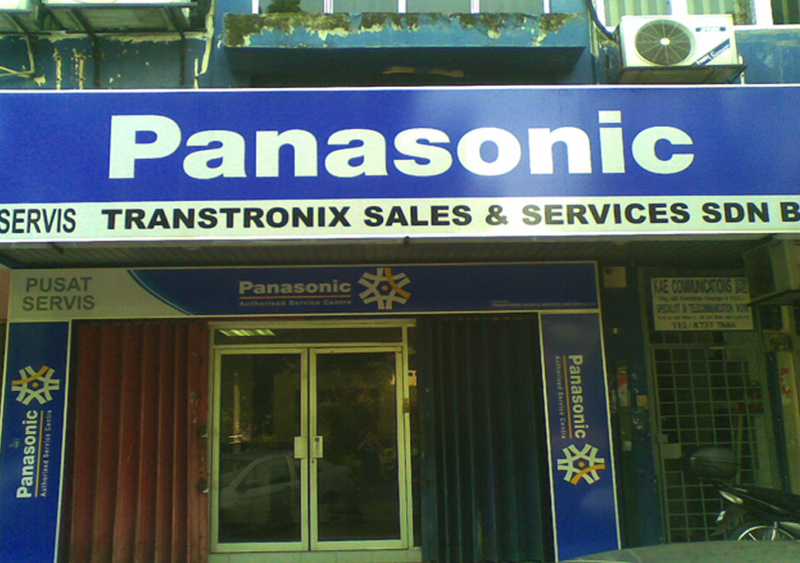 Transync Telecommunications Engineering Sdn. Bhd. 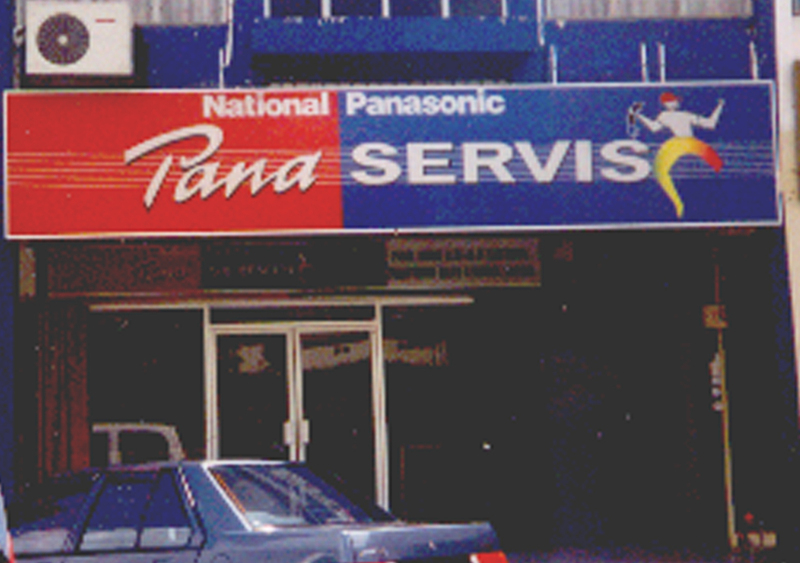 was established in 1994. The company specializes in the fields of Telecommunications, Professional Audio visual, Office Automation, Security Systems, IT & Multimedia, as well as Structured Cabling System. The main objective of the formation of the company is to provide a wide range of comprehensive product, service, maintenance, design and installation to all fields in any business ranging from small to big corporate companies. 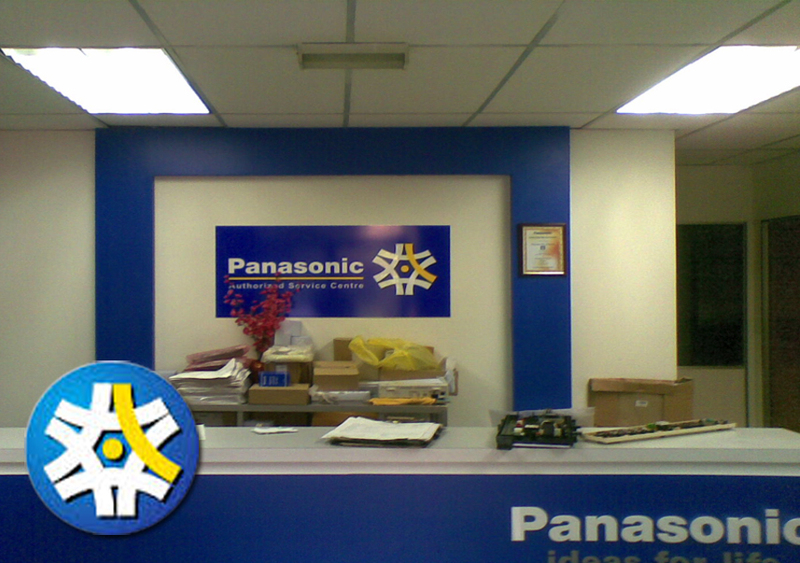 Two Subsidiary Companies are the Panasonic Service Center for Home Appliances and Profesional Display. Copyright © 2017 Transync Telecommunications Engineering Sdn Bhd (283527-D) . All rights reserved.